REDWOOD CITY, CALIF.--The City is continuing the transition to district elections and reopening the process to consider revised maps that comply with federal and state laws and address concerns members of the community have raised. For more background on complying with state and federal laws and districting criteria, see the City’s staff report from the February 11 City Council meeting beginning on page two, by going here. Over the last six months, the City Council oversaw an extensive community engagement process and received substantial community comments related to district maps. Many residents expressed preferences for keeping Redwood Shores as a separate and distinct district, retaining the Centennial neighborhood together as part of an overall district, maintaining the Downtown neighborhood as part of an overall district, connecting the East Bayshore neighborhood with the Friendly Acres neighborhood, and connecting the Bair Island neighborhood with the Downtown neighborhood. Feedback also included using Jefferson Avenue and Neighborhood Association boundaries as reference, aligning major roadways together where possible, establishing two majority Latino districts, and choosing a map that allows the Farm Hill neighborhood to vote in 2020. On March 11, 2019, the City Council took the first step to select a map for district elections, and was scheduled to complete the process of selecting the map at the March 25, 2019 City Council meeting. However, on March 19, in reversal of previous statements, the City’s demographer informed the City for the first time that it was possible to address both community concerns and legal obligations related to new maps. Based on this new information, the City Council determined to re-open the process of considering district maps, in an effort to better address community concerns. The City’s demographer has developed four revised maps to address community concerns. The revised maps continue to reflect the extensive community input received since September when the City began the district elections transition process, as well as direction provided by the City Council. The maps are available (here) and will be considered by the City Council on April 8, 2019. The City received an extension to transition to district elections by May 31, 2019. This allows the City to determine and adopt an appropriate district map instead of having the risk of the court doing so. April 1: All-community-submitted maps received will be posted on the City’s webpage. This meets the seven-day posting requirement under State law. The City will publicize the revised maps via its weekly e-newsletter on April 5 and share through social media. April 29: All community-submitted maps received will be posted on the City’s webpage. This meets the seven-day posting requirement under State law. The City will publicize the revised maps via its weekly e-newsletter on May 3 and share through social media. May 31: The extended legal deadline to transition to district elections is May 31, 2019. The City Council appreciates all of the feedback received throughout the process of transitioning to district elections. Community members are encouraged to continue to participate in this process by attending a City Council meeting to share input. Other ways to participate include submitting a map by using the City’s interactive mapping software by going here: http://lexington.caliper.com/redwoodcity/ or by submitting a hand drawn map by going here: https://www.redwoodcity.org/home/showdocument?id=17210 to download a map or by submitting edits to the demographer’s revised maps. 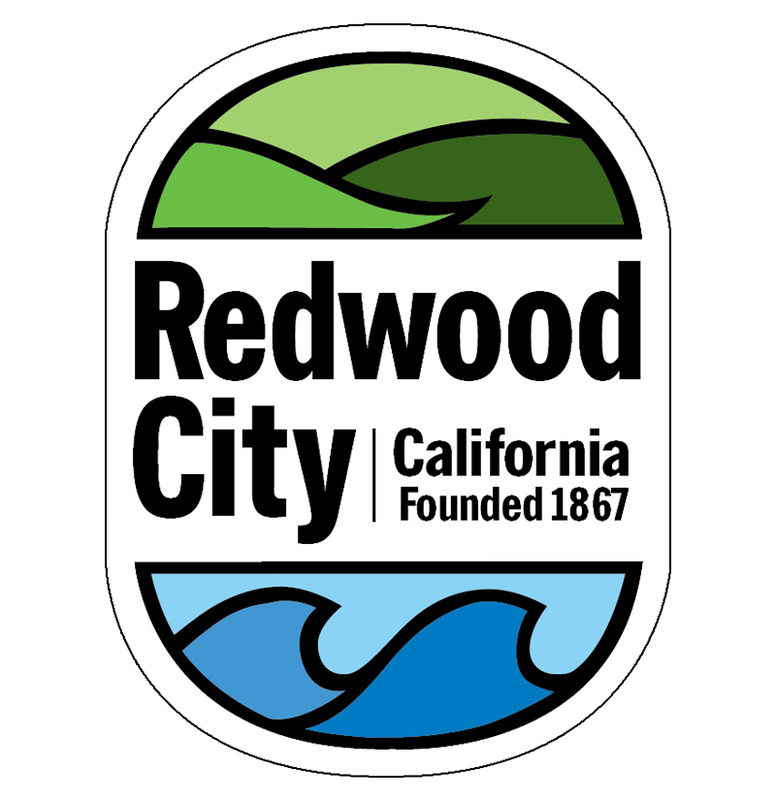 Individuals may email edited or revised maps or comments to the City at districtelections@redwoodcity.org or submit hard copy edited or revised maps or comments to the City Clerk’s Office at City Hall, located at 1017 Middlefield Road, Redwood City. The first Council Member election under the new district elections system will occur in the year 2020. Following the 2020 Census, the district map will be redrawn for the 2022 election process. The City Council intends to ensure significant community engagement opportunities when the district map is redrawn in 2021. Para ver la declaracion de medios en español, ve aquí.